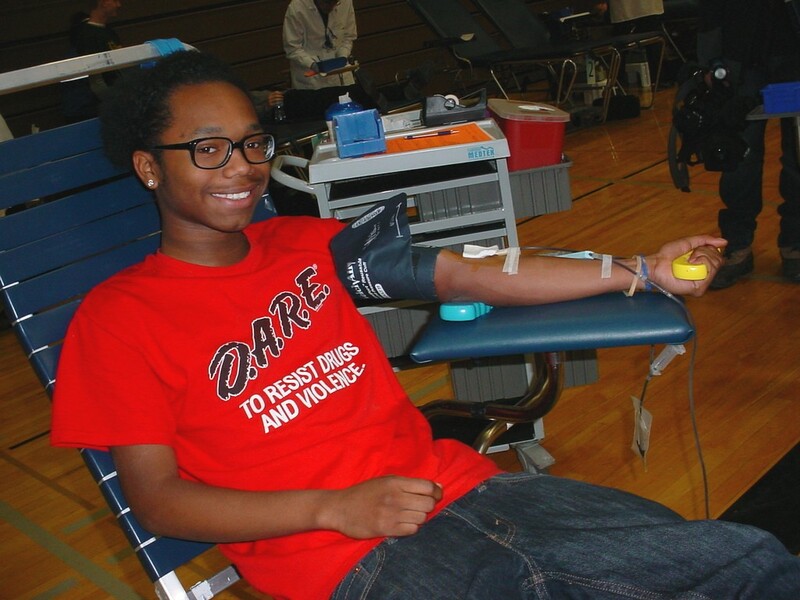 Gerald Morris, East freshman, donates blood on December 11. 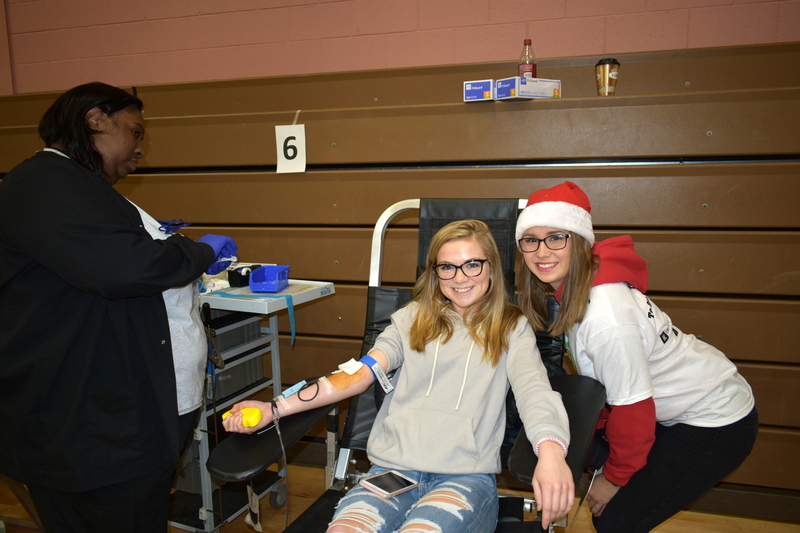 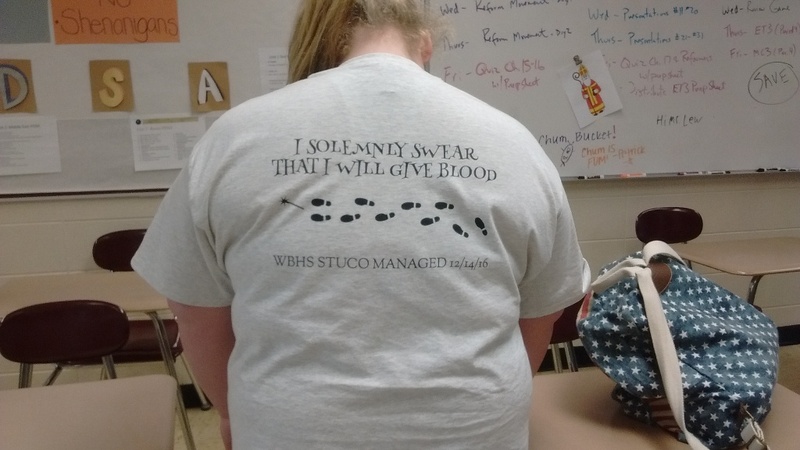 WBHS set a school record at December’s blood drive, collecting 499 pints of blood. 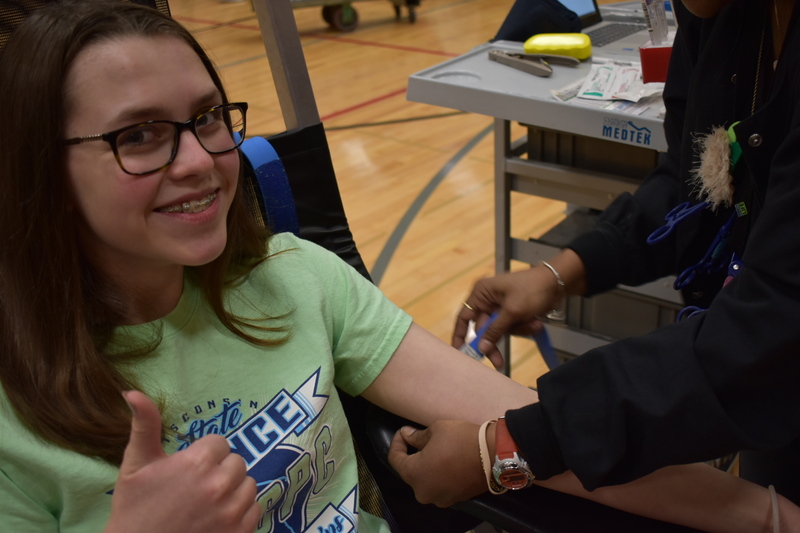 The goal for this year’s drive, which was held December 11, was to break the record for largest blood drive in Wisconsin. 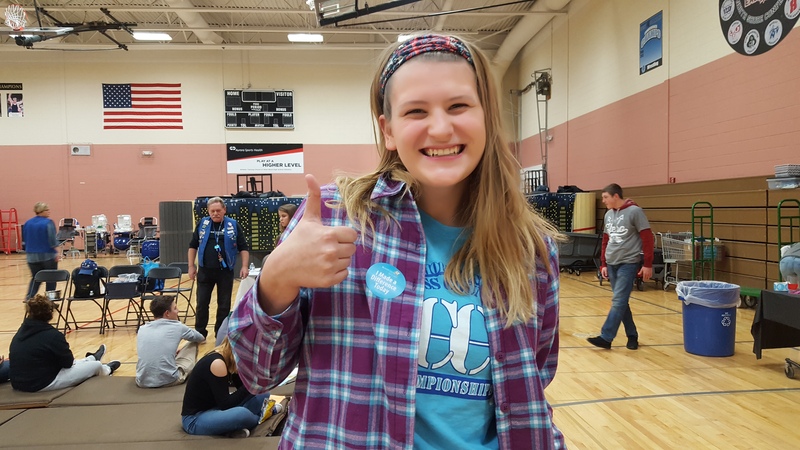 Though this goal was not achieved, the 499 donated pints set a new local standard, and represented a 17% increase over last year’s total of 426 pints.